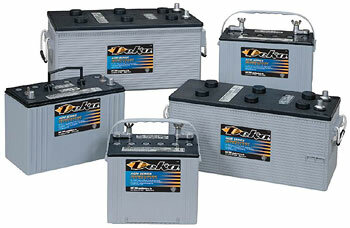 Battery prices change frequently, therefore, our shopping cart feature is not available for these products. 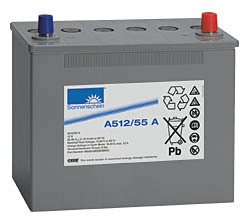 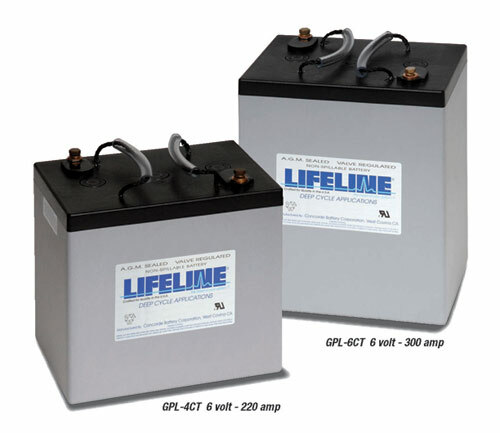 Please call us at (305)635-0776 or email us at sales@marinewarehouse.net for a current quote on your battery order. 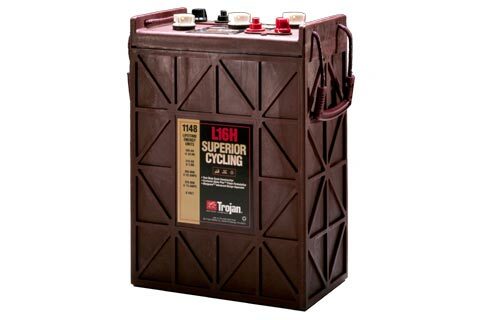 12 Volt Deep-Cycle. 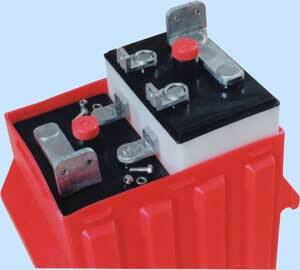 Starting Types For 12 & 24 Volt Systems.